I seriously have a problem. I absolutely love the Sleek i-Divine palettes and want to own them all. As I said on Friday last week, I bought two from Emma at Emmy’s Beauty Cave so I thought I’d show you which ones I got! Argh, I’m so excited to share this with you. 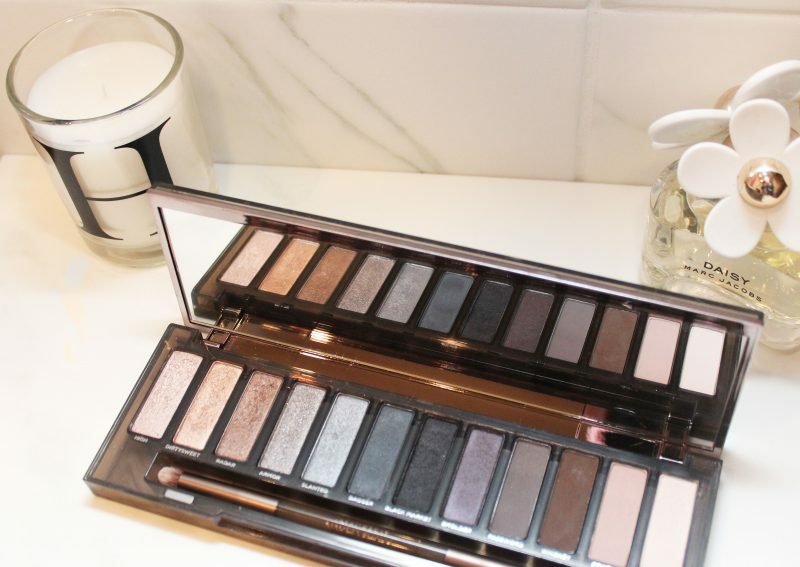 A few weeks ago, the lovely Jasmin Charlotte ran a competition on her blog to win an Urban Decay Naked Smoky palette, because she was celebrating reaching 250 posts on her blog (congratulations Jasmin!) I was so excited when a DM landed in my inbox telling me I’d won!! So I thought where better to share my new palette than here with you! Born Pretty Store* sent me a lovely pot of their Pure Colour Eyeshadow Powder. It’s so shimmery, I couldn’t wait to try it out! It’s always lovely to get post, even more so when it’s make-up and especially when you don’t remember requesting a sample! So imagine my surprise when I got a package through the door containing the new mascara from Chanel! The lovely people at Born Pretty Store* have sent me another product to try out! I love getting make-up in the post <3 This week I’ve been trying out The Hot Shop Moisturise Gloss Lip Crayon. 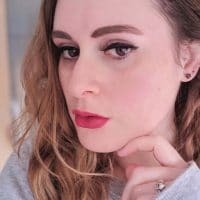 I was recently approached by Born Pretty Store* to see if I wanted to review some of their products. 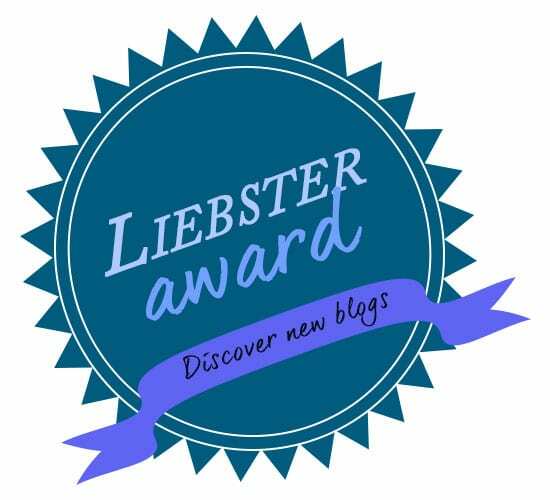 I was a little apprehensive, only because my blog is still so new and I thought there’d been a mistake! It turned out that they really did want me to try out their products and so promptly sent me my first item. I was happy to find that despite coming from Singapore, delivery only took around 10 days. I thought it would take a lot longer!